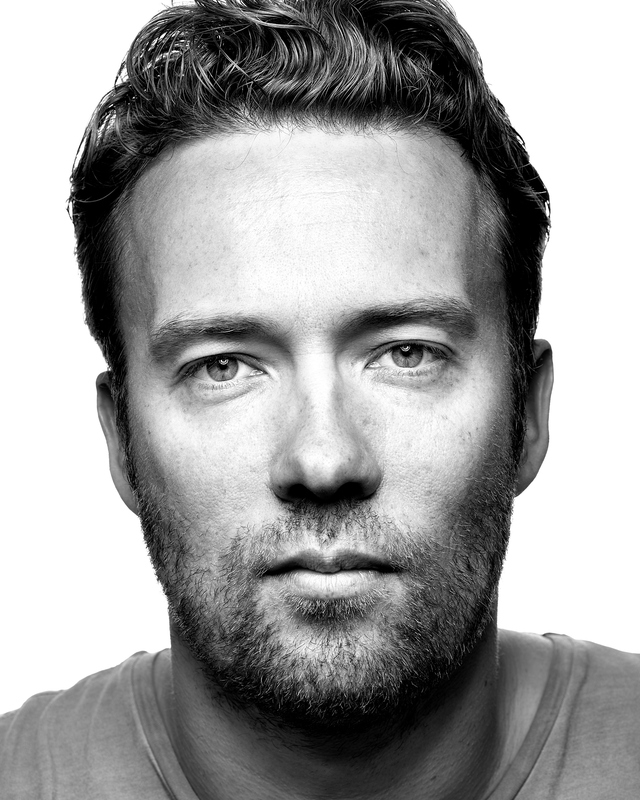 I am the creator of Ruby on Rails, founder & CTO at Basecamp, best-selling author, Le Mans class-winning racing driver, frequent podcast guest, hobbyist photographer, and family man. You can find me on Twitter or write an email. (I'm not on Facebook, LinkedIn, or Instagram). Ruby on Rails is an open-source web framework that's optimized for programmer happiness and beautiful code. I created Rails in 2003 by extracting it from Basecamp and continue to lead the development. Hundreds of thousands of programmers around the world have built amazing applications using Rails. Some of the more famous include Github, Shopify, Airbnb, Square, Kickstarter, Artsy, Zendesk, and Goodreads. Basecamp is the saner, organized way to manage projects and communicate company-wide. It's software as a service and we've been around for about fifteen years. 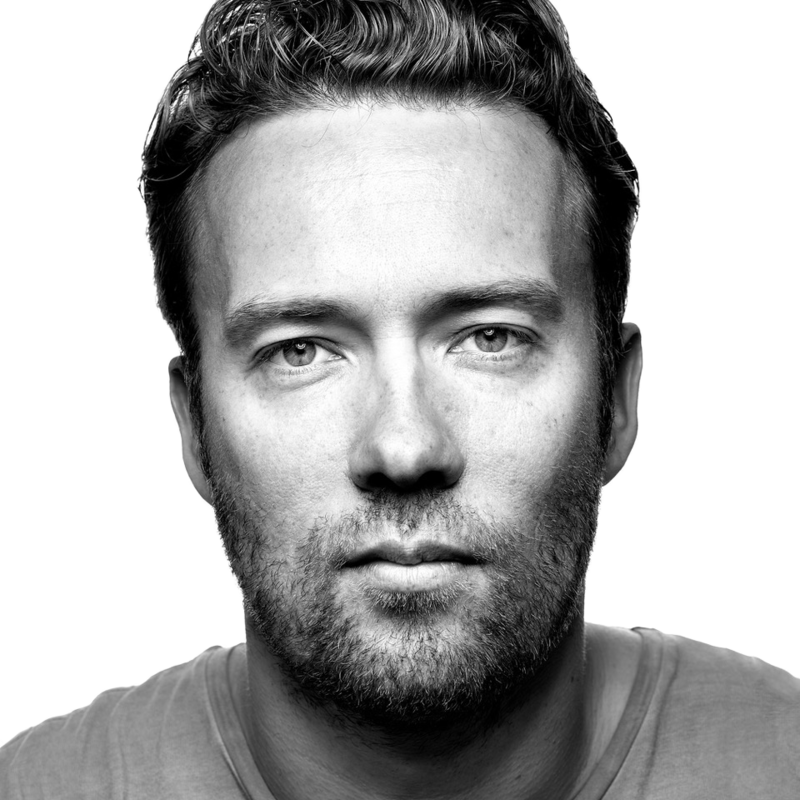 I run the company together with my business partner, Jason Fried, and our lovely team of some fifty programmers, designers, supporters, and sysops. It Doesn't Have To Be Crazy At Work is my latest book written together with Jason. 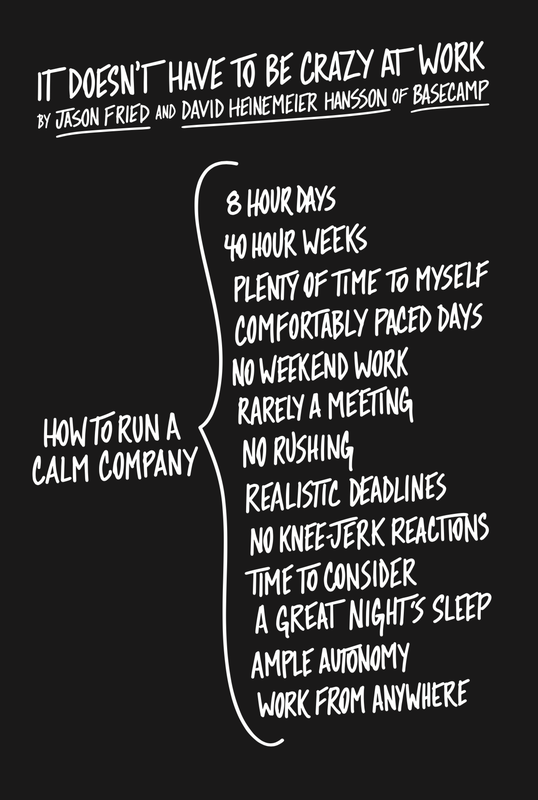 It's about how to run a calm company by forgoing the lure of excessive growth and making your time count for more. 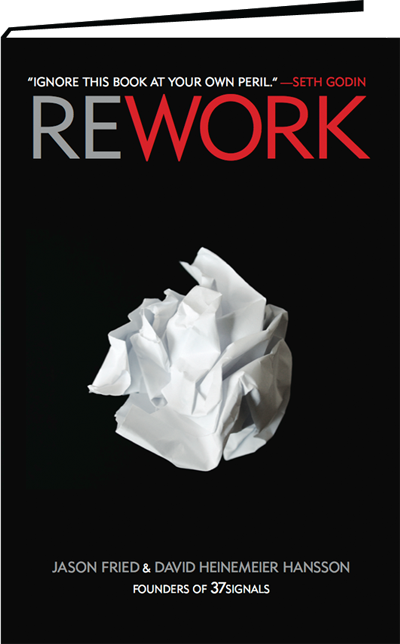 REWORK is a New York Times, Wall Street Journal, and Sunday Times best seller with more than half a million copies sold around the world. 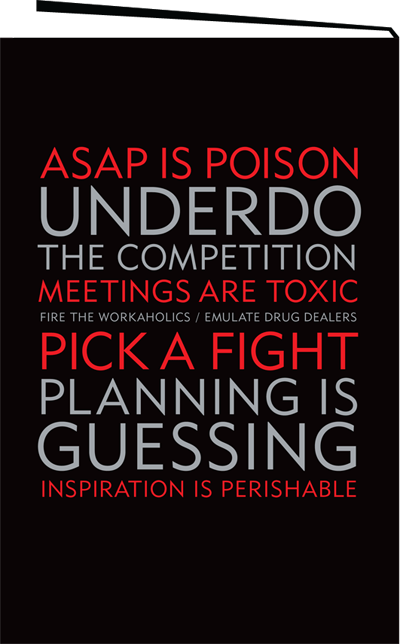 It's a book about starting and running businesses a better way. 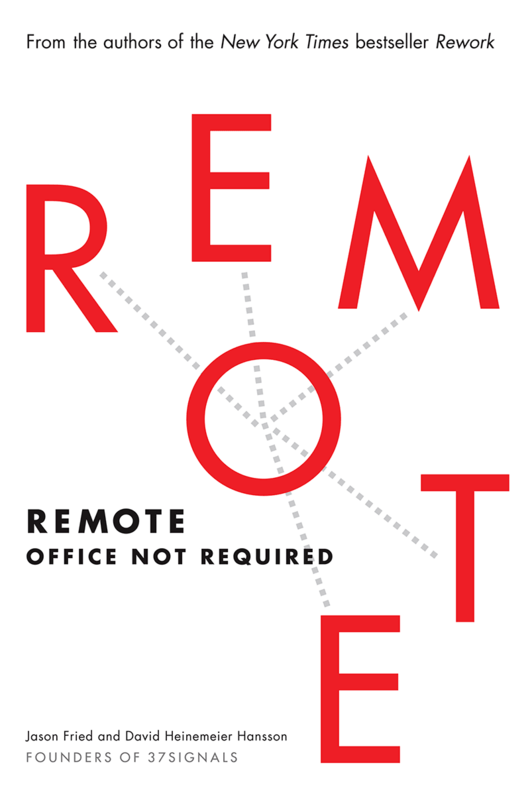 REMOTE: Office Not Required encapsulates all I've learned about working remotely for the past decade. It includes all the arguments for why the time is right for remote work to blossom, and for how you can navigate the pitfalls. Finally, Getting Real was the first book I wrote together with Jason. It shares everything we learned building Basecamp and a web-app software business. It may be over a decade old, but it's still on point. I've also authored a couple of #1 Medium posts that you might also like: RECONSIDER, about the Unicorn-hysteria in the startup world, and The day I became a millionaire, about, well, becoming a millionaire! I raced in the FIA World Endurance Championship for six years. 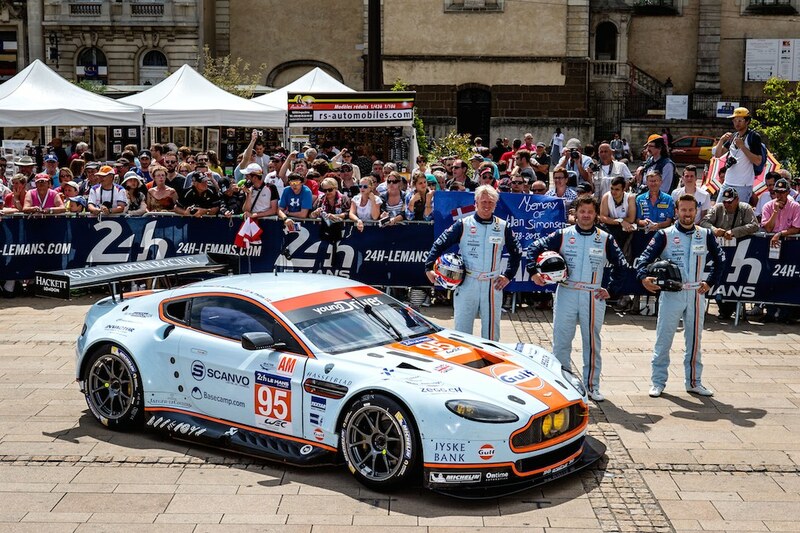 In 2014, I won my class in the 82nd running of the 24 hours of Le Mans – the world's biggest endurance race. I also won the WEC championship in the GTE-Am category that year. During my time in the FIA WEC, I started 45 races, finished on the podium 20 times, won 6 races, finished runner-up in the championship twice, and won the championship once. At Le Mans, I competed seven times, finished six times, been on the podium four times, and won once. All in an exciting range of machinery: LMP2 in 2012 (OAK Racing), 2013 (OAK Racing), 2015 (ESM), 2017 (Rebellion Racing), and 2018 (Onroak Racing). Aston Martin in 2014 (AMR) and Porsche in 2016 (Proton). I tweet about racing from @dhhracing. I used to speak a lot at conferences, but these days I pretty much only speak at RailsConf. Instead, I've taken up being a frequent podcast guest on a wide variety of shows. 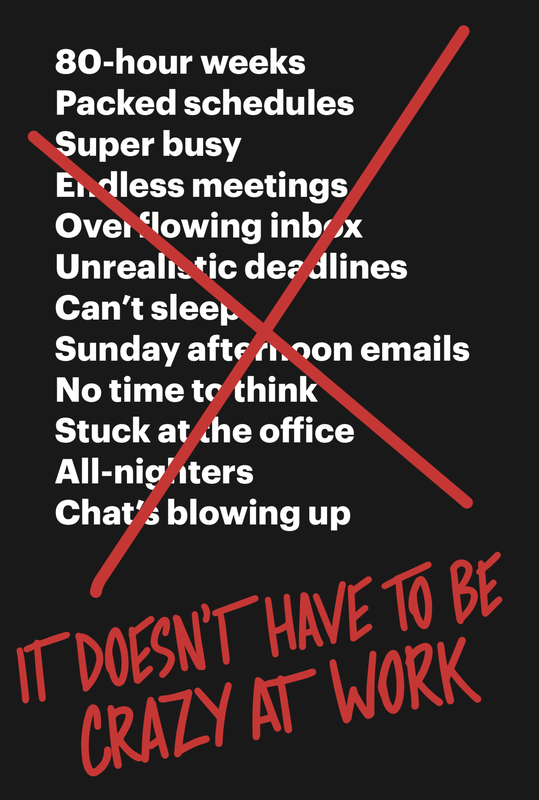 Here are some of my favorites: The Tim Ferris Show, The Unmistakable Creative, Being Boss, Becoming A Superhuman, The Learning Leader, 2-Cent Dad, Leading Wisely, Everyone Hates Marketers, This Developer's Life, Developer on Fire, The Changelog, Full Stack Radio. 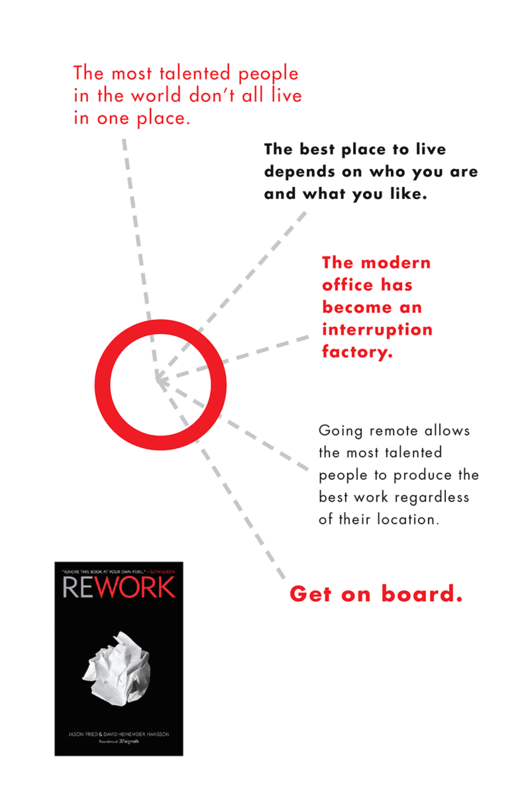 We also have our own podcast at Basecamp that I frequently appear on called The REWORK Podcast. I'm married to Jamie. Together we have two boys: Colt and Dash. We split our time between Chicago, Malibu, and Marbella.